Summer is nearly half over already and many homeowners have yet to schedule their long-awaited home improvement projects. Surely there is no better time of year to perform remodeling projects to your outdoor living space than in the summer or spring. 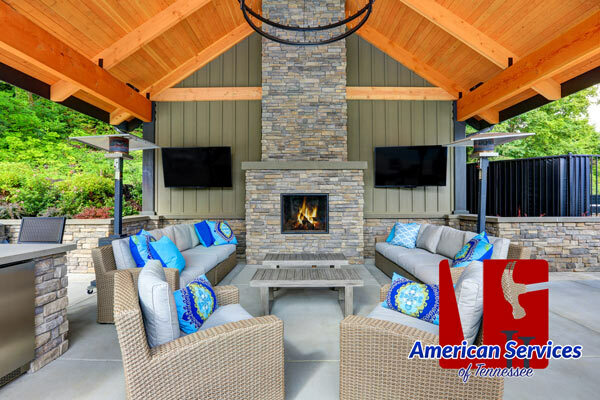 With that said the folks here at American Services of TN want to showcase our Nashville remodeling services featuring abundant styles, designs and layouts for turning your backyard into a true family oasis. From consulting, planning, and creating to designing, developing and building our team handles it all. We understand full well how challenging home improvement projects can be, but rest assured when you enlist the services of our top-rated team you are getting the best all round services, products, timelines and prices this side of Nashville. Our highly skilled and trained technicians and consultants are committed to meeting the needs of all our valued clients. Here at American Renovation Services you are always our #1 priority which is why we spend so much time on delivering superior customer services and satisfaction. We stand firmly behind our Christian values and our dedication to making a difference in people’s lives. We afford our clients a high level of creativity and seek to inspire our clients through our premier yet affordable designs and services. We understand the investment you are expecting to make and want to ensure you that our professionals are steadfast in their countless efforts to comply with your every need and to delivering Nashville remodeling services that are unmatched by any of our competitors. When reflecting we find complete satisfaction in the significant role we play in turning the dreams of our many clients into real life realities. Bringing the comforts of their indoor living space to their outdoors has been the focus of our friendly, professional team of late. For many homeowners, adding to their outdoor living space is a prime home improvement project that will allow them the resources, space and comfort needed to entertain family and friends outdoors during the comfortable spring, summer and fall seasons. Most people look forward to their outdoor living while the temperatures and weather make it possible. For many, to rightfully entertain their family and friends, an enhanced outdoor living space is much needed. That is where the inspiration and know-how of our highly reputable team of professionals come in. Proudly serving Middle Tennessee with our Christian based services, our staff takes tremendous pride in accommodating your every wish. We want nothing more than to fully satisfy the needs of all our valued clients, especially when designing and developing their ideal outdoor living atmospheres. Whatever your wish may be, rest assured we are the team for you. We work within your budget without any added surprises and are committed to delivering both happiness and satisfaction to all our clients. At American Renovation Services we make your experience both personal and pleasant and treat your dreams as if they are our own. Life can certainly hit us all with abundant struggles, challenges, hardships and the likes. 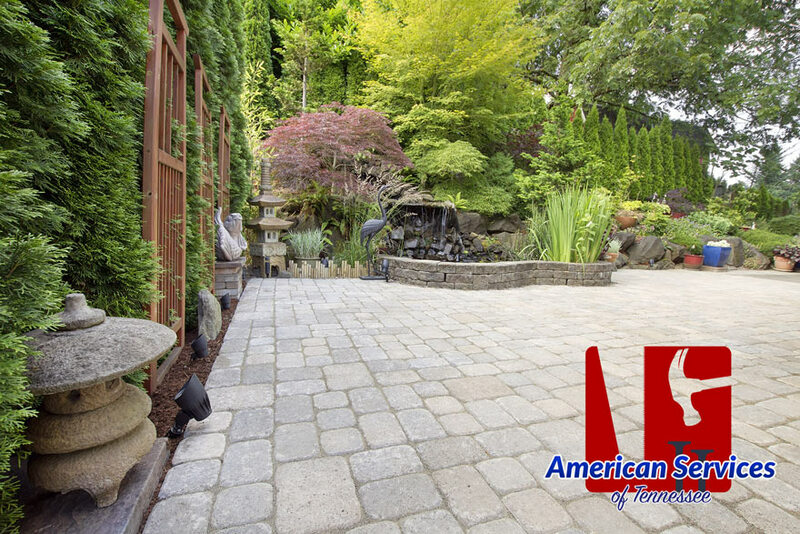 So why not take steps today to turn those outdoor home improvement dreams into a reality by enlisting the services and teams here at American Renovation Services. Our vision statement is focused around our Christian beliefs of doing for others and contributing to the happiness and well-being of others whenever possible. We firmly believe we can do just that by providing our superior Nashville remodeling services to your outdoor living space. Summer is upon us so why not take steps now to enhance your outdoor living space and turn your every gathering into a festive celebration. Contact the experts here at American Renovation Services today and schedule your free consultation. We look forward to turning your backyard into your own private oasis. Don’t delay. Reach out to our team today! !